The U.S. Department of the Treasury’s Office of Foreign Assets Control (OFAC) protects the United States and its citizens by administering and enforcing economic and trade sanctions based on U.S. foreign policy and national security rules. While the Federal Government sanctions foreign countries, terrorists, international narcotics traffickers as well as those who engage in activities related to the proliferation of weapons of mass destruction, it is the responsibility of financial and related institutions including health care organizations to comply with OFAC’s goal of deterring and preventing money laundering, the funding of terrorism. And other international crimes. How does this relate to health care? Health care organizations are recipients of federal and state funding through the Affordable Care Act, Medicare, Medicaid, CHIP and other programs. Doing business with an OFAC sanctioned or restricted individual or entity carries civil penalties that range from $11,000 to $50,000 per violation. But more important than fines, are the implications for protecting patients, the members of an organization, and the security of the country. While there are websites that offer free OFAC searches, it is wise to be certain the person is who they say they are. Those wishing to hide identity are clever with aliases and the many ways to hide and use false identity. OFAC coupled with Social Security Administration / Death Master File verification assures the individual is not using a false identity. 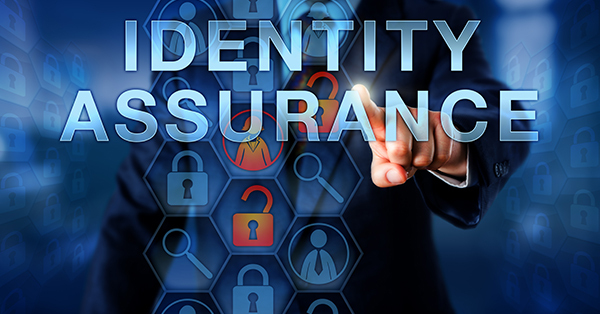 Aggregated data sets available through data technology companies use sophisticated algorithms and data science along with powerful, secure processors to verify identity. The U.S. Department of the Treasury’s website publishes guidelines to assess valid OFAC name matches. The Office of Foreign Asset Control has the authority to impose civil penalties for inadvertent or unintentional violations. Gillespie explains, “Civil penalties for accidentally doing business with prohibited individuals and organizations can be significant. Inadvertent violations have resulted in civil penalties of up to $11,000 per violation, the seizure of goods and/or funds, and suspension from certain business activities, such as exporting overseas. It’s also important to remember that a single transaction may result in a multitude of violations under different Treasury Department Regulations, which can multiply the final penalty cost many times over. OFAC compliance in the health care industry is becoming not only a requirement, but a best practice in compliance and credentialing programs. Most health care organizations are implementing some or all aspects of OFAC screening and continuous monitoring in their day to day processes to keep patients and their workforce safe.